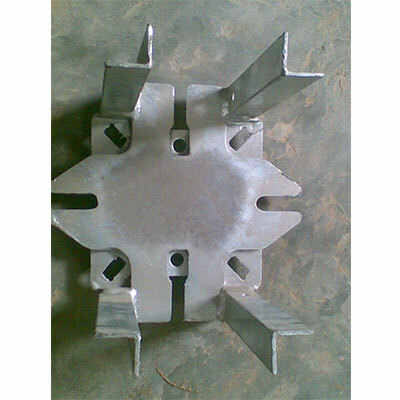 Table formwork is a kind of formwork system specializing in floor concreting and it is widely used in high building and skyscraper, multilayer industrial factory building, substructure, etc. 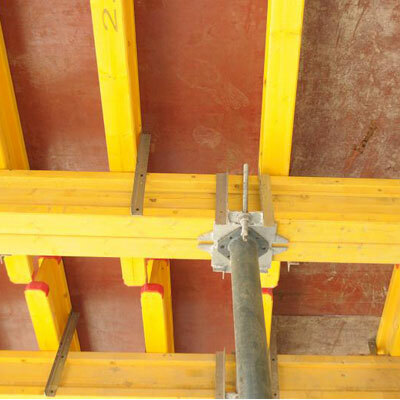 The Table form system consists of Modules made from 19mm plywood supported by HT 20 beams at appx. 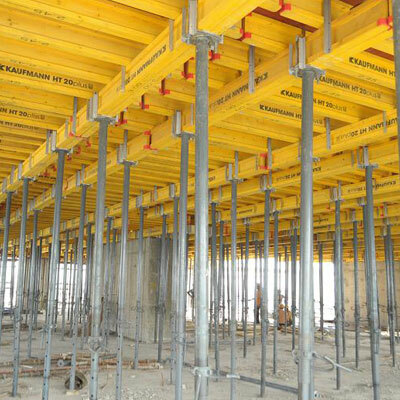 300- 350mm c/c, this assembly is supported by Pair of Ht-20 Beams at right angle to the top beams placed at 800-900 mm apart. 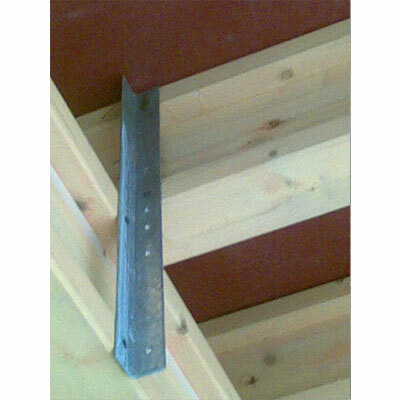 The primary and the secondary beams are connected to each other by a simple Pressed Steel Angle. 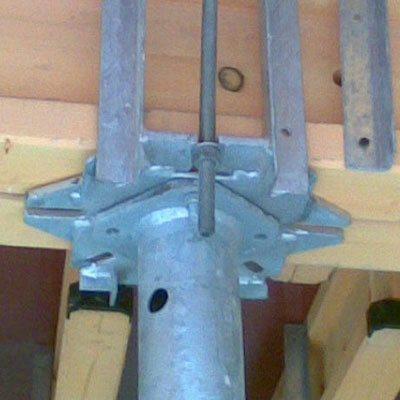 The complete assembly of Plywood, Primary and Secondary HT-20 Beams are held in position by Table Head, which in turn gets attached to the Top Plate of the Heavy Duty Prop. The Modules are connected to each other by Fillers and once the assembly is complete, the concrete is poured. 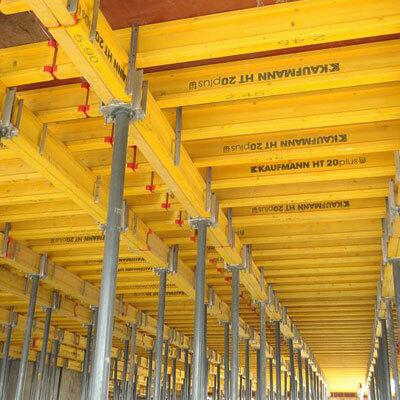 For deshuttering the fillers are struck of first and the Modules are lowered on the specially designed Trolley, which is moved to the edge of the building and from their lifted by either Lifting Fork or by sling of the Crane and taken to the upper floor, where the re erection of the same takes place.